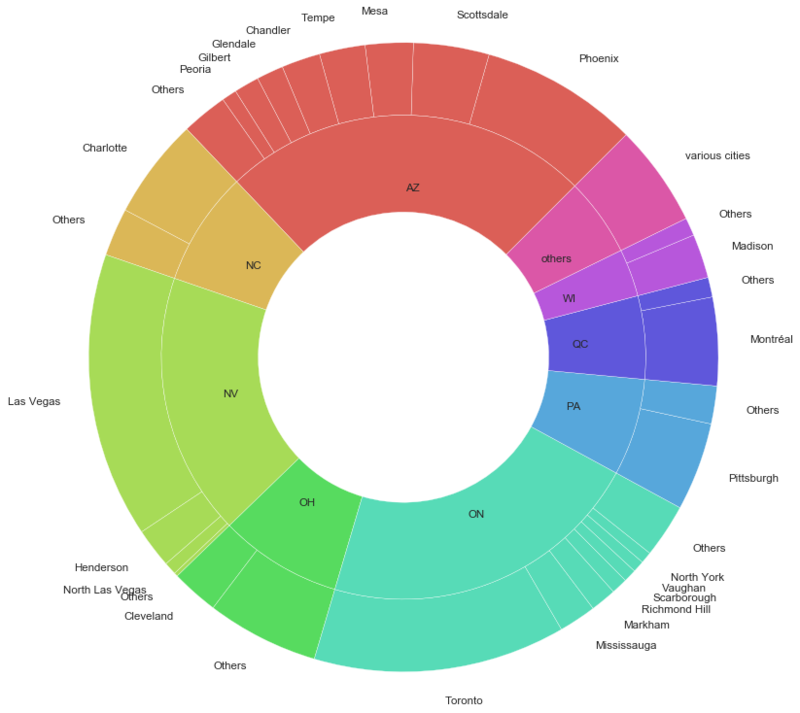 visual analysis of yelp’s restaurant dataset. 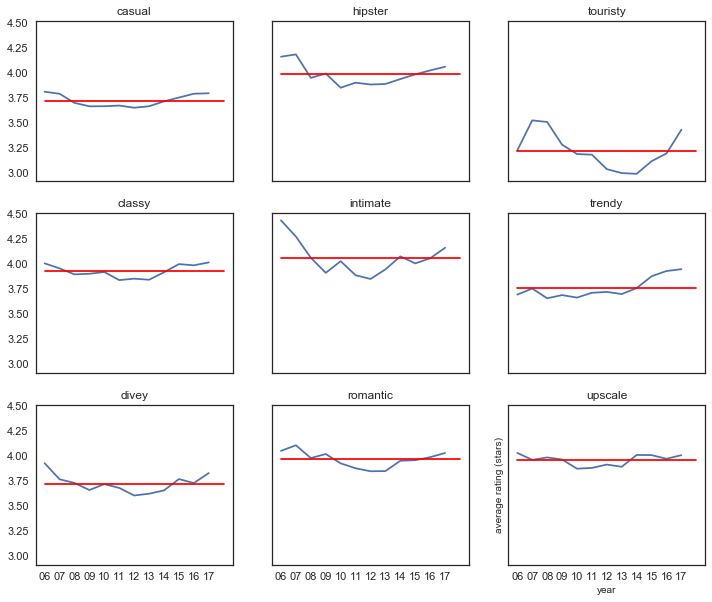 predictive modeling of user ratings. employed baseline models based on sample averages and regression, matrix factorization, profile distance-based models, attribute-based regression models and ensembles.